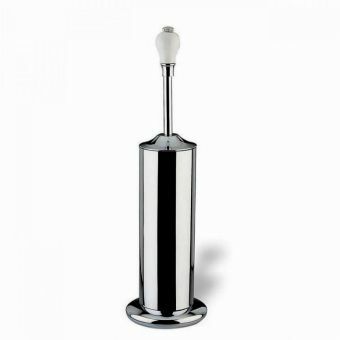 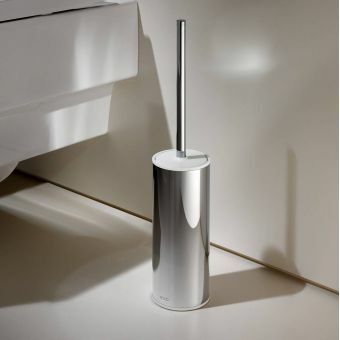 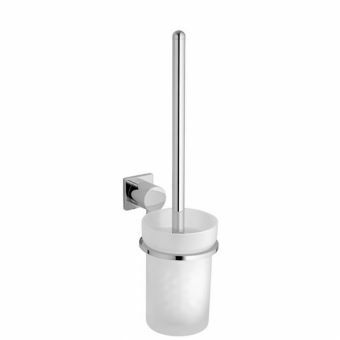 Arcade brings smart sophisticated design to every aspect of your bathroom, right down to the WC brush and holder. 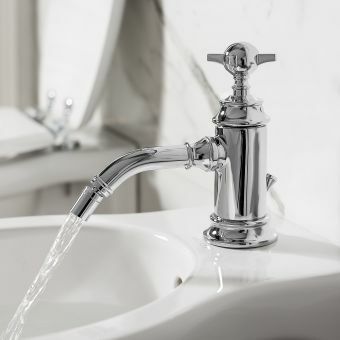 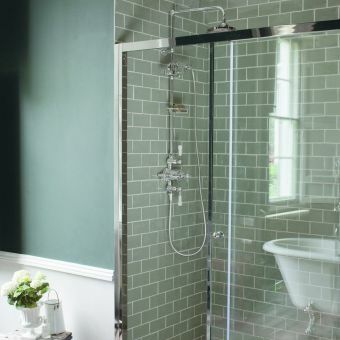 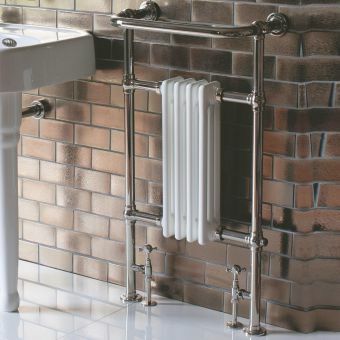 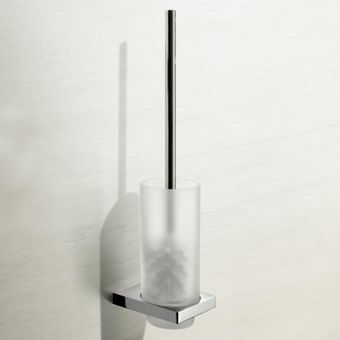 Wall mounted for convenience with style, the china holder is completed with chrome or nickel finished fixings that perfectly integrate with other accessories and brassware across the range. 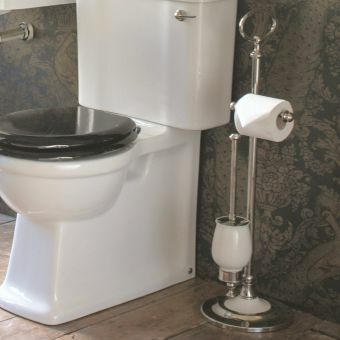 Arcade pay attention to every hand crafted detail and use premium materials and manufacturing techniques so you can create the indulgent and luxurious period bathroom of your dreams. 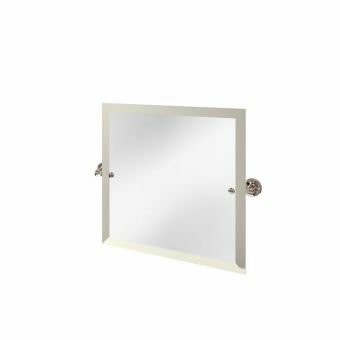 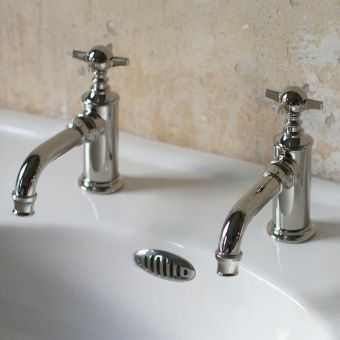 Each accessory in the Arcade bathroom range undergoes the nickel coating process. 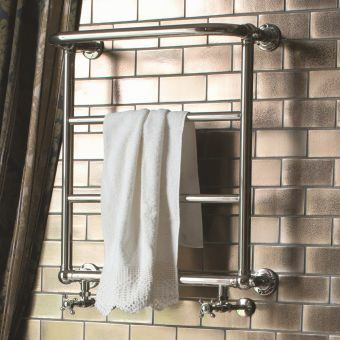 Composed of three distinct layers, the final skin adds durability and a deep lustrous shine for stunning bathroom accessories that look good for a lifetime. 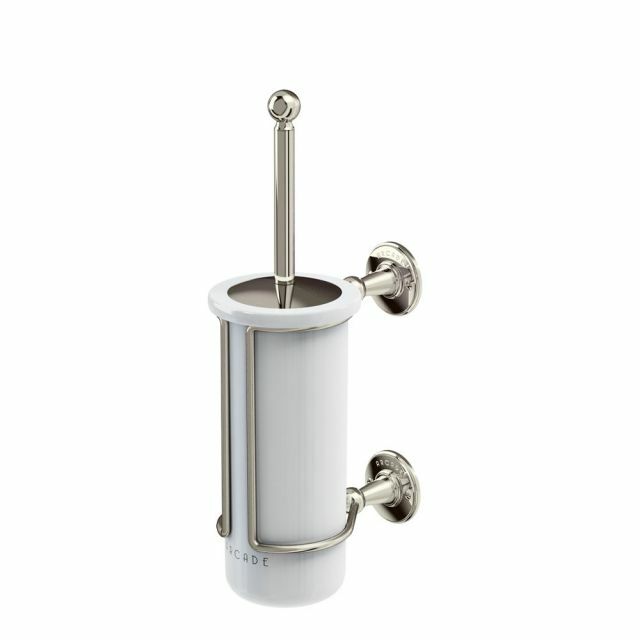 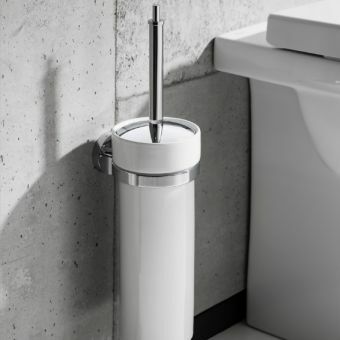 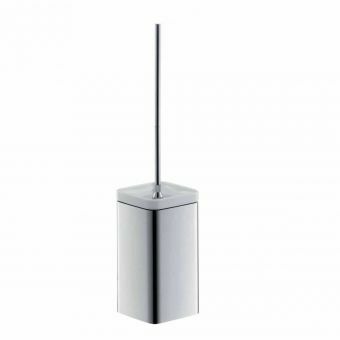 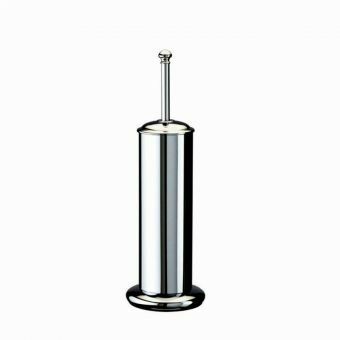 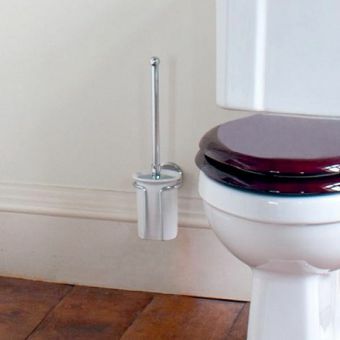 Each piece, including this eye-catching WC brush and holder, is supplied with a 10 year guarantee for peace of mind and as a mark of the quality and performance that Arcade bring to every element of their bathroom design.